Wowie wow wow darling you, you did all this marvelousness, you are that ( marvelous) and I adore you and am in awe and admiration. Can’t wait to see you and hear more! Zee! I can’t wait to see you, either! It seems like years! Ack! Catching up is going to be so deliciously intense!! I read this post hungrily. Thanks for letting me feed off your sparkle vicariously, since I have been away from my writing projects too much. I have some books to buy and read (from your list) and am thinking about that Scrivner course over break. Of course this also makes me want to quit all my jobs and just write. 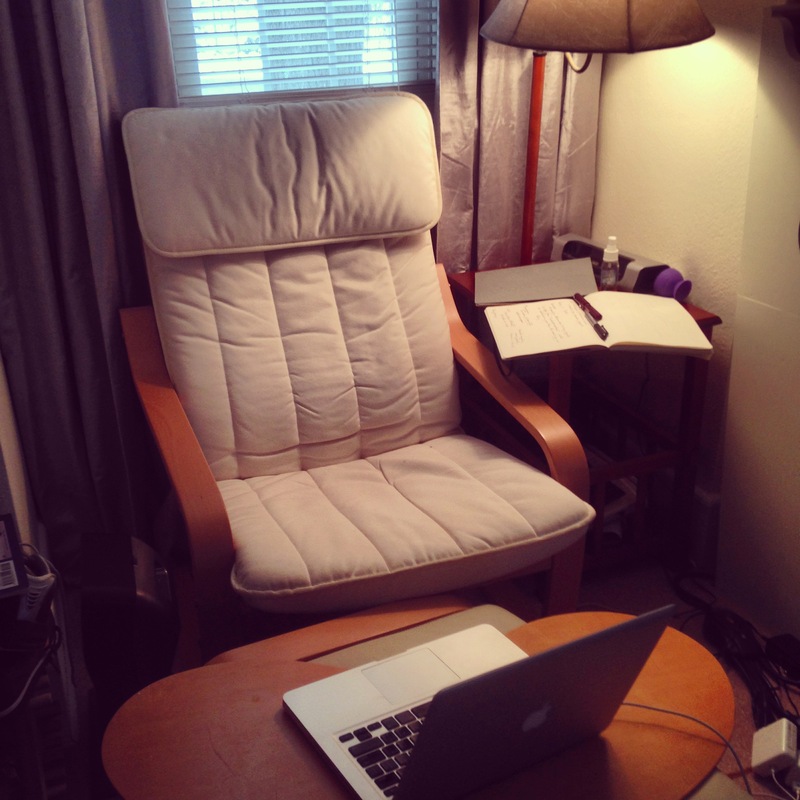 And I found out another thing we have in common–I love rewriting more than first drafts too! Thanks for sharing this today! I needed it.